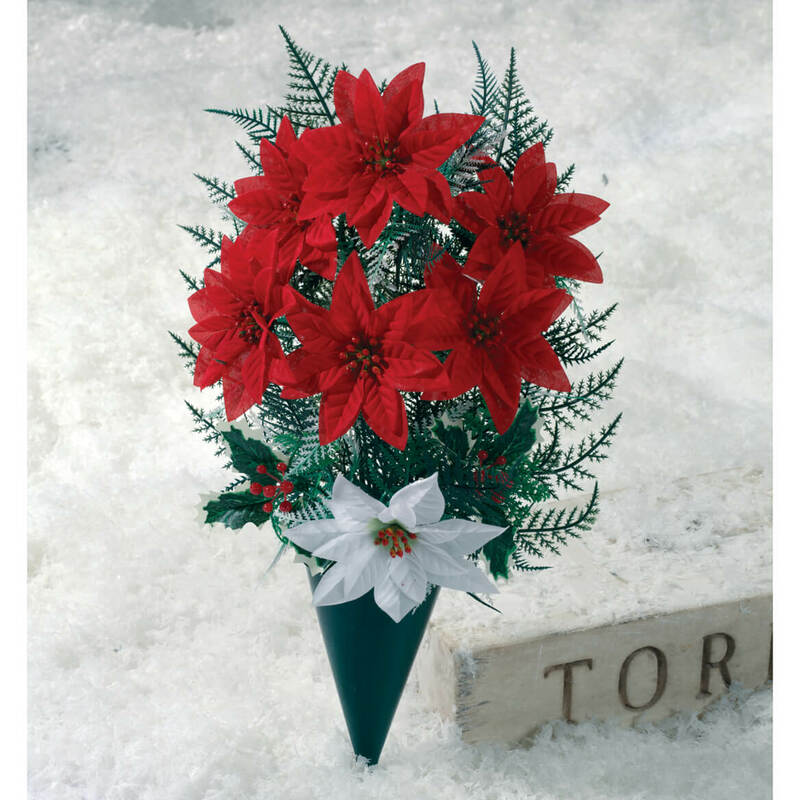 This Winter Memorial is just enough to pay your respects in a modest and economical manner. 6 months later I usually place a similar spring bouquet. It weathers well and the metal spike takes the wind very well. It's always there when I go back. I thought it was on both sides, but I can still use it. Great cemetery flowers. Nicely made. Very festive for the holiday season. Nice for any grave setting. These are nice flower arrangements to bring out to a loved at a cemetary. Especially good for the headstones made years ago, that didn't have the option of vases at that time. 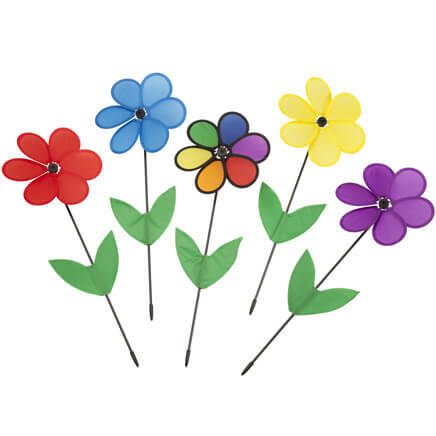 These flowers are easy to take care of. Use for my husband's grave for Christmas. It is very pretty. It could use maybe a ribbon or bow but otherwise large and durable looking. It was helpful in fulfilling the need. Purchased the holiday memorial last year and I was very happy with it. I purchased again this year. Metal piece at the end of vase makes it very easy to put in ground and helps it stay put. Always got poinsettias from my step father - so appropriate to give to my mother and him - and to my aunts too. My brother and I use this to decorate the graves of our parents, an aunt, and an uncle. I get a poinsettia for my mom every year. This one is really nice and I think it will last longer than I've bought in the future. This poinsettia arrangement looks beautiful and it is offer at good price. I have bought these before and am very happy with them. To place it on husband's grave site. Have purchased cemetery bouquets before and they are beautiful. In addition they are reasonably priced. So pretty and easy to place on grave. I bought this to put on several family members graves. for Christmas. It looks similar to flowers that I purchase at a floral store. This saves me time to order here with other items that I am also buying. 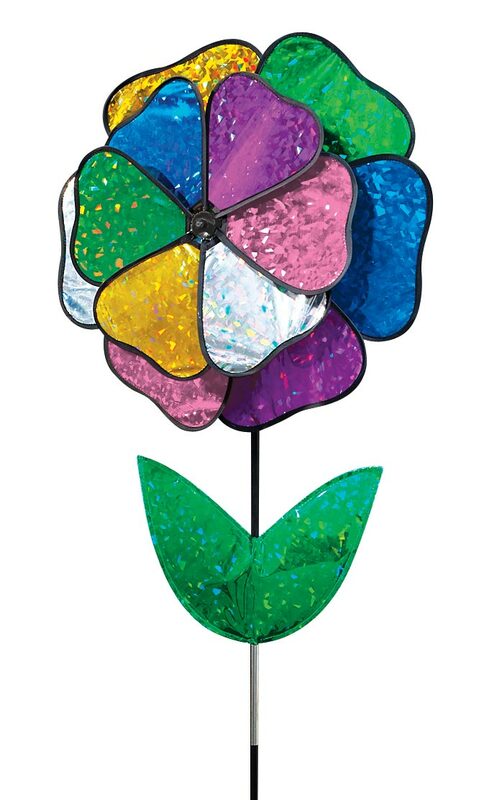 Both my parents have passed and this item would look festive at their gravesite. They share a head stone with a vase on each end. 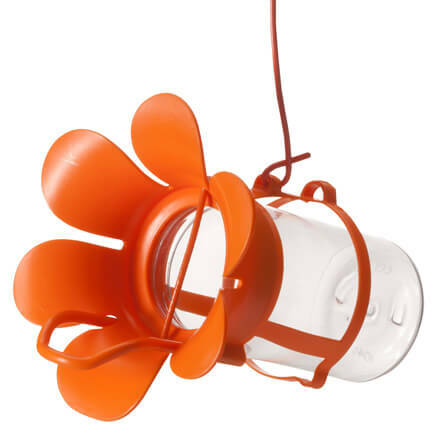 Weather resistant flowers should last through December. For my parents at Christmas time. A beautiful way to help me memorialize loved ones over the holidays. They stand out AND withstand our winter weather! Makes wonderful memorial for winter & Christmas!!! 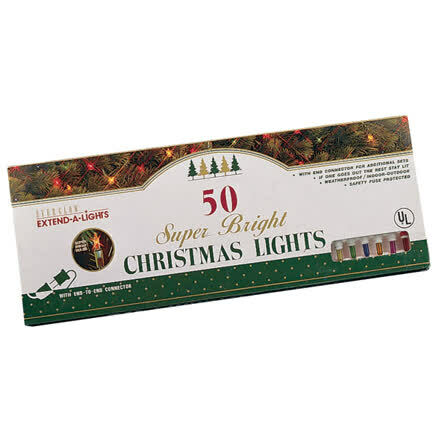 I could not find these before Christmas in the stores. I found one that was $23.00. I am happy to save these for a year. 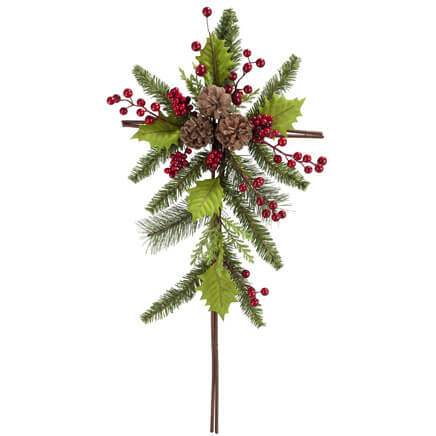 To use at my Dad's grave to make it look festive so he knows I am thinking of him at Christmas. To put on my parents grave. This item is hard to find out there. I live long distance and I was able to pick out a nice arrangement for Christmas to be placed to honor my father. Will this fit into the vase that is attached to the headstone? BEST ANSWER: Thank you for your question. That depends on the size of the vase attached to the headstone. The memorial comes with its own vase and stake. We hope this information will be of help to you.